Over thirty years ago, a young pastor returned to his childhood parish and vowed to help his parishioners improve their lives. Saint Joseph’s Carpenter Society, under Msgr. Bob McDermott’s leadership and vision, has created over 900 homes for families in Camden and is dedicated to the revitalization of our community’s neighborhoods as vibrant spaces for families to thrive. Please join us for a day of golf to celebrate Father Bob’s accomplishments and to support our continuing commitment to his vision for the future of Camden. Please consider being a sponsor for the day! There are various sponsorship options. Please download our golf brochure to learn more below. 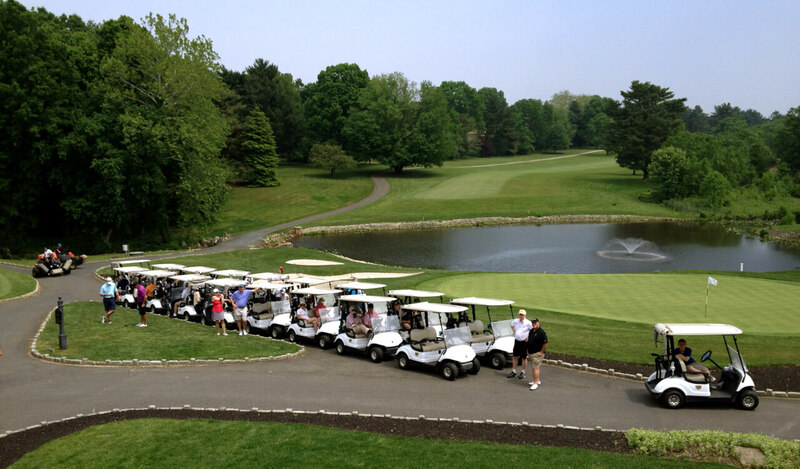 To sponsor and/or register to participate as a golfer at the event please contact Rich at (856) 966-8117, ext. 229 or email him at rkochanski@sjcscamden.org.